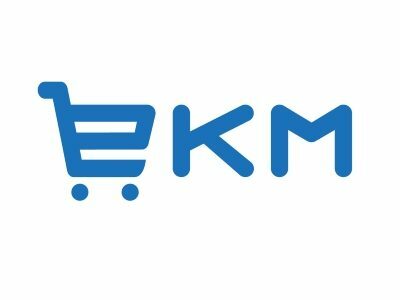 EKM is the UK’s largest ecommerce platform powering one out of every five online shops in the UK, almost half a billion pounds per year goes through EKM retailer stores. EKM was started by Antony Chesworth at age just 22 from his bedroom in Burnley the company now employs over 75 staff across two offices and a new super style Google office with capacity for 250 is currently in development at Fulwood in Preston. Despite being told the business would never work, Antony persevered and 12 years later EKM is the market leader in UK ecommerce. EKM can help Lancashire Businesses grow by giving them access to a platform that evolves itself, upgrades itself, repairs itself and is backed up with a team of ecommerce experts. With EKM your business has access to a worldwide market place and we want to help get more Lancashire businesses on the global growth map through mentoring, promoting an entrepreneurial culture and collaboration. Perseverance, getting to 100 customers was tough and took 4 years, everything seemed to snowball from there. Lancashire is the home of so much talent it’s also a pretty awesome place to live. Blackpool Airport makes it even more attractive for me as flying is one of my main hobbies and is fantastic for work and getting to meetings across the world. Theres beautiful countryside, sea and hard working friendly people. I’m backing Boost as we want to support more businesses to grow in Lancashire. We also want to show that the UK is at the heart of the tech economy and that there are plenty of UK and Lancashire based companies out there that have been doing amazing cutting edge work for years (lets stop letting the American companies take the UK crown). EKM is one of many UK companies that has lead the way in technological innovation and development and we want to champion UK business and stop talent and enterprise from leaving the area.